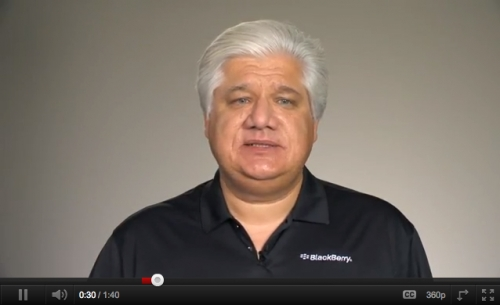 RIM Co-CEO's video apology for outage | BlackBerry Blast! Later Mr. Lazaridis said that all BlackBerry services are back to normal. Finally! Anyone switching to an iPhone now?